The 73 914 S was purchased in Germany on 6 November 1972 by a Leutenant in the U.S. military who was stationed in Germany. It was pre-ordered and purchased from B.H. Spindler GmbH VW-Porsche-Händler, 87 Würzburg 2. It remained his car for many years and he kept very good records. He documented the Engine Number at the time of purchase, which is still matching. The car returned with him to the United States. It will be restored to its original condition and offered for your consideration. 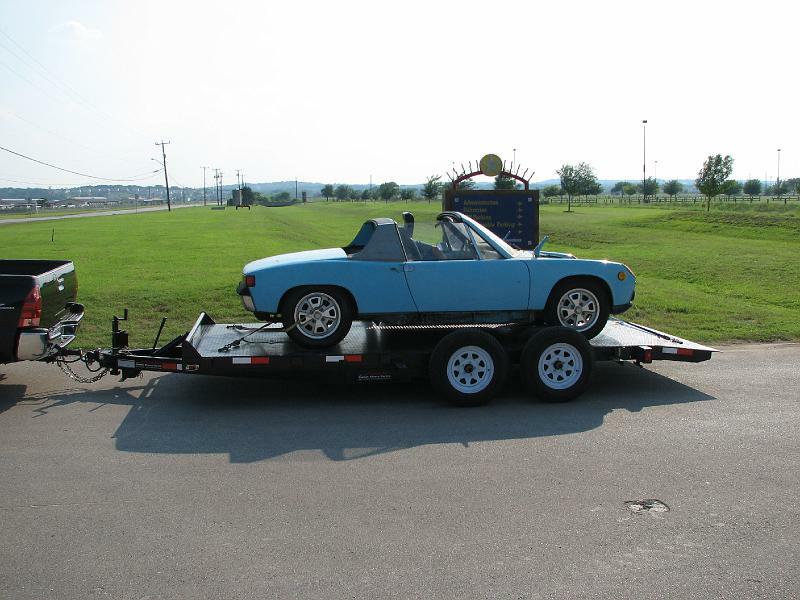 The Olympic Blue 1973 Porsche 914-S.